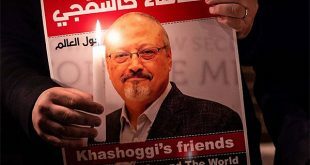 FOR two weeks, Saudi Arabia remained silent over the unjust campaign because it has adopted the policy to refrain from replying to ghost sources. 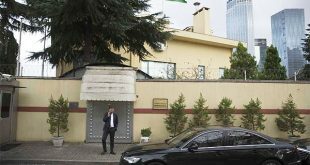 Moreover, Saudi Arabia does not trust the Turkish government. It knows well that relations between the two countries will remain in the right frame, bound by international treaties and diplomatic exchange regardless of the developing media campaigns. 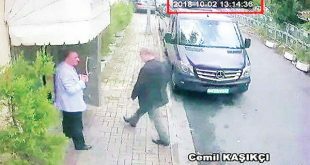 Saudi Arabia also knows that the case of Saudi citizen, Jamal Khashoggi, must be investigated according to the rules. This is the basis of King Salman’s telephone call with Turkish President Recep Tayyip Erdogan in order to clarify the vision and mend relations between the two countries. 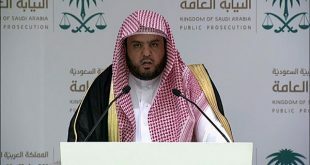 Concerning the dust raised by some media outlets belonging to the Muslim Brotherhood and others who harbor enmity and fi ll social media with their cries on every occasion, they do not deserve any official reply since they will remain within their narrow limit which is too weak to negatively affect Saudi Arabia. Mountains cannot be shaken by normal wind. We previously said that Saudi Arabia adopted a quiet and wise policy in dealing with issues and files. 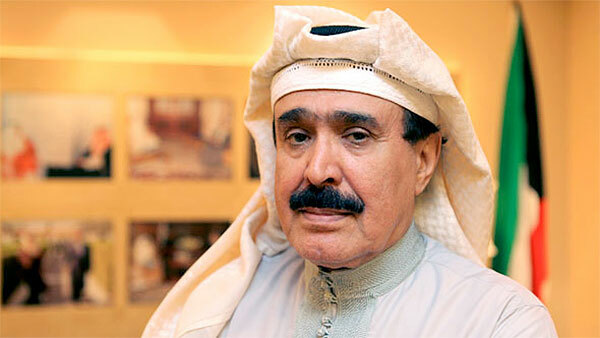 The Saudi political dictionary does not consist of certain terms like killing, assassination, kidnap and torture. If these are part of Saudi Arabia’s approach, it would have taken such action against those who committed horrible acts against it; including telling lies and threatening its national security. On the contrary, Saudi Arabia gave them the freedom to return home after realizing they were wrong. This is not the place for giving many examples to them. Yes, some members of the ruling family returned to Saudi Arabia after thinking they could blackmail their country to serve personal interests. Now, they are living a normal life in Saudi Arabia. They are not exposed to any disturbance because the State is like a father who takes care of all his children, including those who are disobedient, and does his best to correct them. 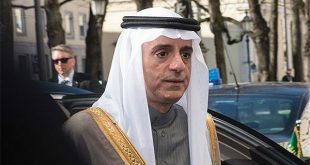 Without a doubt, Saudi’s official position set the record straight for the concerned authority to respond to statements from here or there; such that somebody does not think Saudi Arabia is weak or unable to engage in confrontation and punish anyone who attacks it or touches its sovereignty or stability. The coming stage will be established on such a solid foundation, taking into consideration the situation of those who were part of the unjust campaign including nations, companies and Western businesspersons. Crown Prince Muhammad bin Salman, the engineer of Saudi economy, must work according to the abovementioned positions and determine who deserve the open gates of Saudi Arabia. He should work according to the rule of the late American President Franklin Roosevelt who said when he addressed the late King Abdulaziz Al Saud in 1945: “There are no permanent friends or permanent enemies, only permanent interests.” Reciprocity is the basis and Saudi Arabia is capable of doing this and more. The crisis, which has been deliberately intensified by some entities known for their vicious targets, has distinguished the honest friend, faithful ally and calculating enemies including countries, companies, businesspersons and media outlets. A new day has come for modification of relations and alliances.